Ranging from brightly-colored hues to shabby ones, screeching to unstoppable chatter, parrots are those birds which makes one of the best kinds of pets. 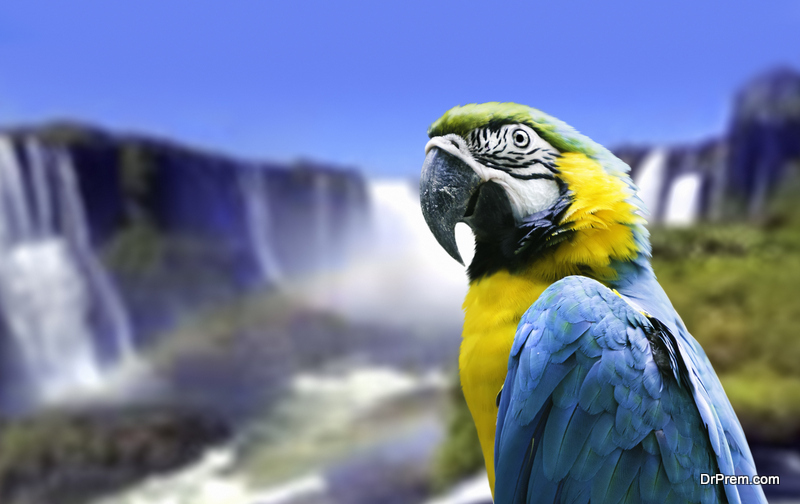 Parrots, also called psittacines are native to tropical countries and come in approximately with more than 350 species including cockatoos, macaws, parakeets, cockatiels, etc. 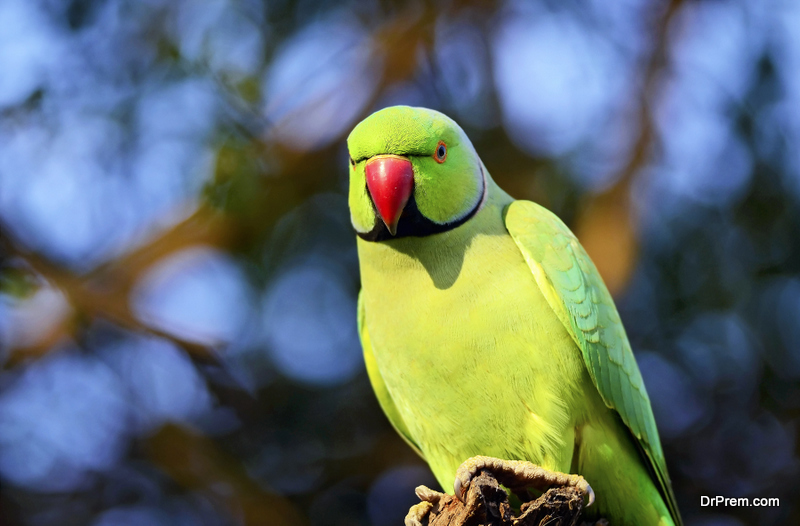 Given below are a couple of interesting facts about parrots that are bound to leave you spellbound. That’s almost the weight of a housecat. 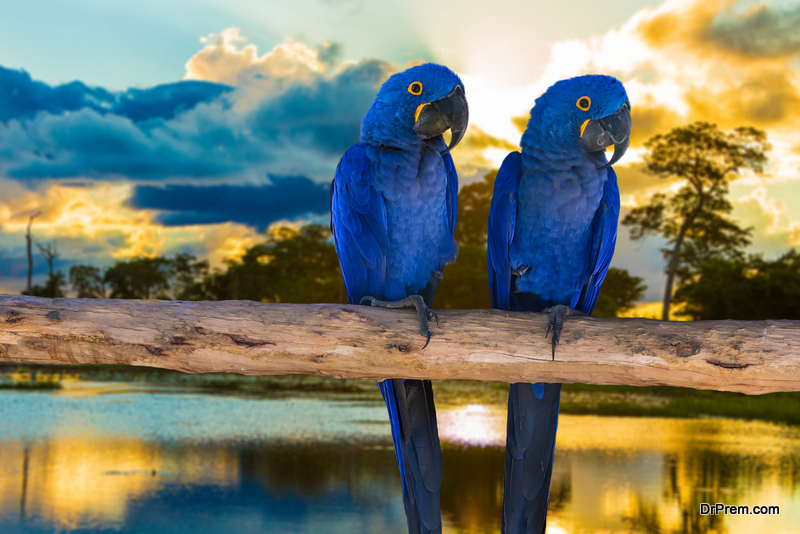 The longest parrot on earth is the beautiful hyacinth macaw which is almost 3.5 feet long. Then there’s the largest one – kakapo, a native of New Zealand. They are also known as night parrot or owl parrots. They are flightless, nocturnal and have a lifespan of up to 90 years. One of the rarely known interesting facts about parrots is that they are quite heavy for flight. They weigh close to nine pounds and use their short wings for balance and are not strong enough to support flight, although they can jump and climb trees. Male kakapos are larger and heavier than female ones, given what parrots eat. Kakapos belong to the superfamily of Strigopoidea which leads to its scientific name strips habroptilus. We all know what parrots eat. But what only a few of us know is that parrots have the ability to perch and grasp using their zygodactyls feet. This means, their first and fourth toes of each foot are turned backward while the rest is directed forward. This helps them holding slippery things, and most importantly to eat like humans. They not only sit on branches from for long but also swing from one branch to another. A research has brought some interesting facts about parrots to light. 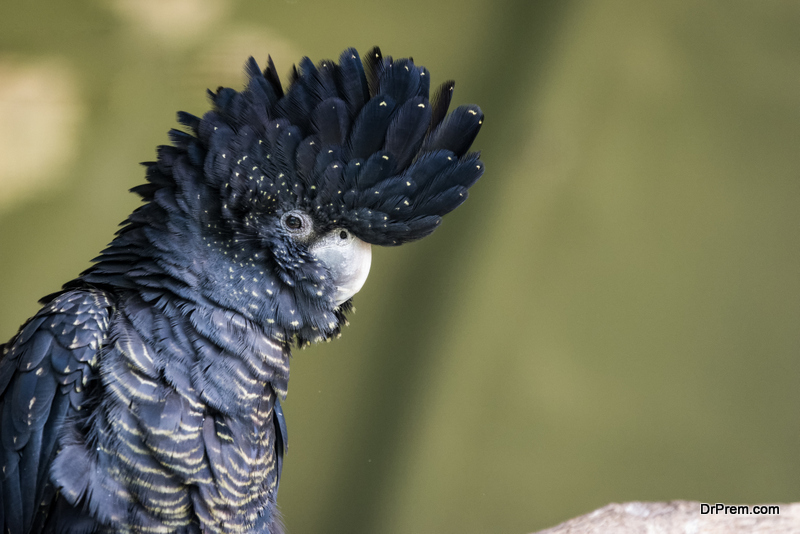 It showed that parrots had their own preference for using feet, that is being ‘left-footed’ or ‘right-footed’ when it comes to picking up foodies. Many parrots have been known to be eating insects to the very extent of eating a sheep! Most parrots are left-handed. Parrots along with some other birds like crows and ravens have the ability to imitate sounds. But it is very surprising that they do not have vocal cords, or lips, or teeth. Due to their high intelligence, they have the ability to learn sounds as well as understand them at times. 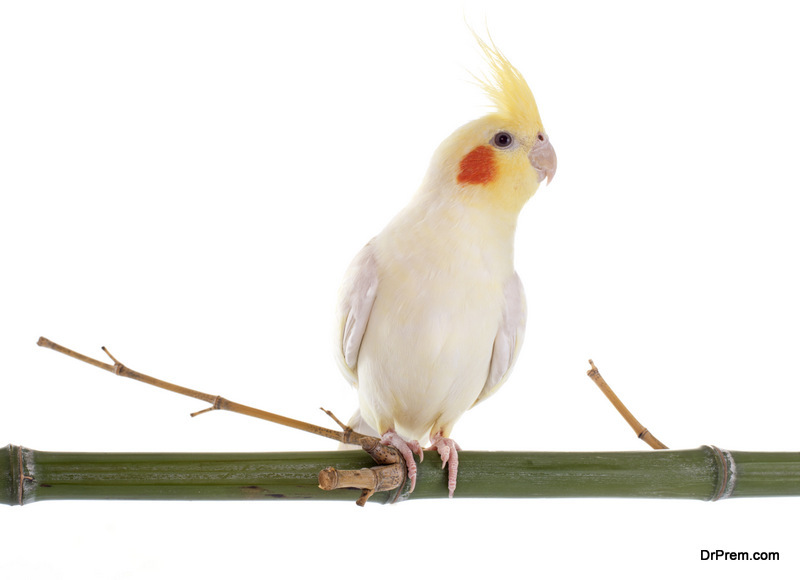 One of the most amazing facts about birds is that some of them are able to produce sound with their syrinx (like larynx), which may have two different tones simultaneously. Parrots are an example of such birds. They also manipulate their neck muscles to add complexity to the sound, affected by the length of its windpipe, and structure of its beak. And to replace lips, they possess thick tongues and the position of their mouths also helps them in imitating. Studies show that parrots can learn up to 2000 words, although they lack the capability of using them in the correct order. However, along with being great learners, parrots can be amazing teachers too! Talking parrot information is another extraordinary habit of parrots. Parrots which have been pets earlier but have escaped into the wilds have taught other wild birds and parrots to pick up words and phrases. Certain things are just everlasting – just like a parrot couple. One of the most interesting facts about parrots is that they are known to be monogamous. Parrots perform some great rituals to attract a mate like dancing or singing and goes on until they start breeding. Once the mating is done the female produce 5 eggs and stick around them while the male goes out to look for food. But just as they are devoted to one another, species like the El Oro or the Golden parakeets seem to have different partners. What’s more interesting is that some of them ‘cheat’ and get ‘divorced’, but at a lower rate than humans! There are very few dissimilarities between the male and female parrots. Most of them look exactly alike even with the differences in their genders. Parrots are one of the longest-living birds found in the world. Most of them live as long as 35 to even 55 years old. Most beautiful parrot species are already extinct. There are about 400 living species known to man, currently, out of which 130 are endangered and 16 are critically endangered. Although the above mentioned interesting facts about parrots may seem quite impossible and difficult to believe, they are true as far as research goes. 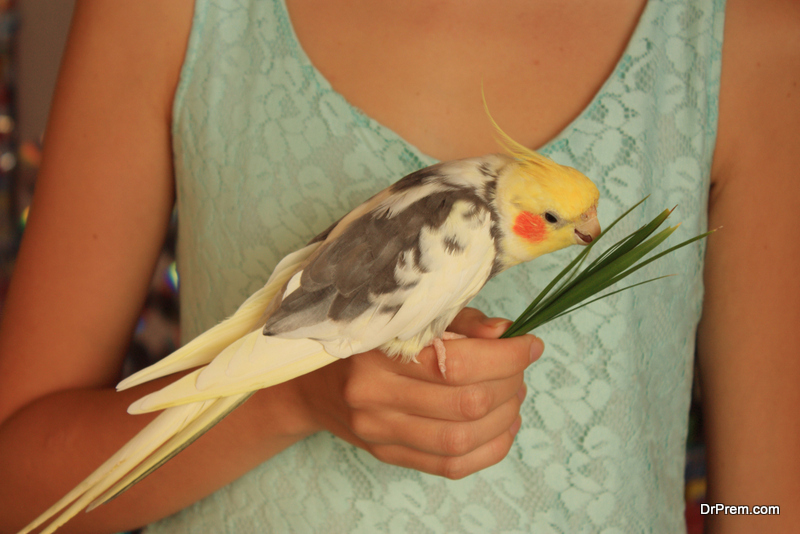 Parrots are extraordinary beings, and it is nothing but a delight to sport one in your home to give out a good talking parrot information vibe. ← North and South Korea come together in peace after 70 years of conflict.